Welcome to Banner and Display Creations, provider of quality large format printing, including banners, digital art, stickers and signage. 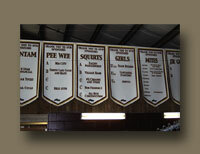 Banner and Display Creations offers high quality large format printing at a very affordable price. 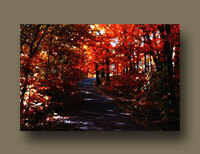 Specialties include vinyl banners (indoor and outdoor), non-rigid signage, digital art and pressure sensitive projects. 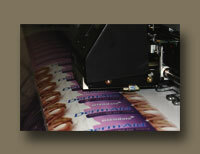 We use durable and long lasting solvent inks on a variable of substrates, resulting in a great looking finished project. Projects are completed in a timely manner, with same day service available. The people of Banner and Display Creations offer many years of experience in many forms of print production, which gets utilized during a projects duration in house. Please contact us with any inquiry and question. We look forward to hearing from you. 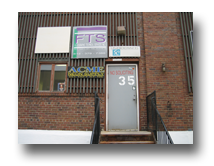 A sister company of FTS, providers of flexographic prepress services with dedication to our customers and attention to detail since 1990.